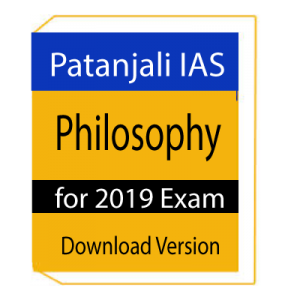 IAS prelims notes are included Question and Answer from ten year solved and unsolved paper . This notes has been help of IAS prelims General Studies for student crack exam . 2.For more competitive exam you related information you can join our whatsapp number 8130802212. IAS PRE Practice Work Book CSAT Paper for IAS Preliminary Exam are cover topic , tricks , methods , solved Question and Answer paper . IAS preliminary exam are topic comprehension , Logical Reasoning and analytical ability and Data interpretation etc,. This notes are include according IAS preliminary syllabus and describe each topic very clearly you can easy understand . Shankar IAS Academy -Prelims Test Series-Test(1-11)-2018 is included total 11 test series. Test series is best for IAS exam practice set. This note is conducted by Shankar IAS Academy. Shankar IAS Academy -Prelims Test Series-Test(1-11)-2018 ,Test series is given test paper from month JANUARY ,FEBRUARY ,MARCH,APRIL ,MAY ,JUNE,JULY ,AUGUST,SEPTEMBER ,NOVEMBER 2017.